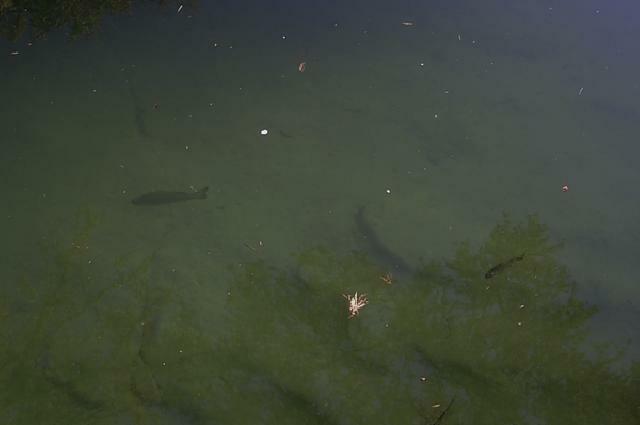 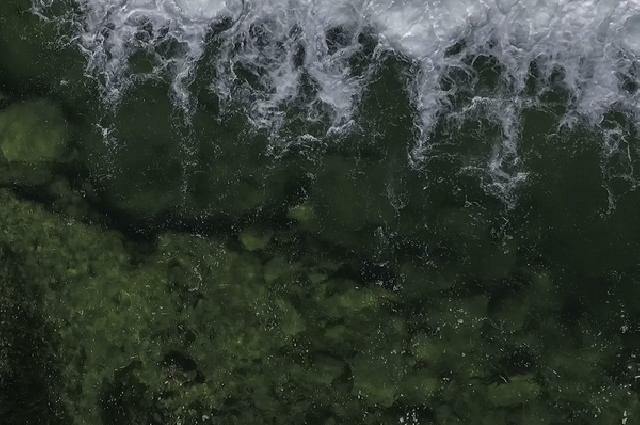 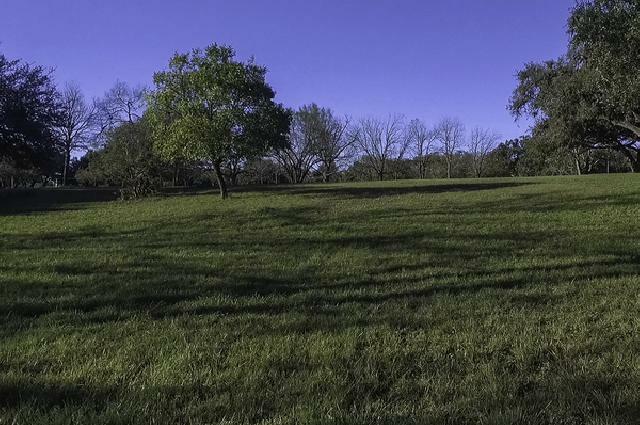 The definition of Utopia is "an imagined place or state of things in which everything is perfect." 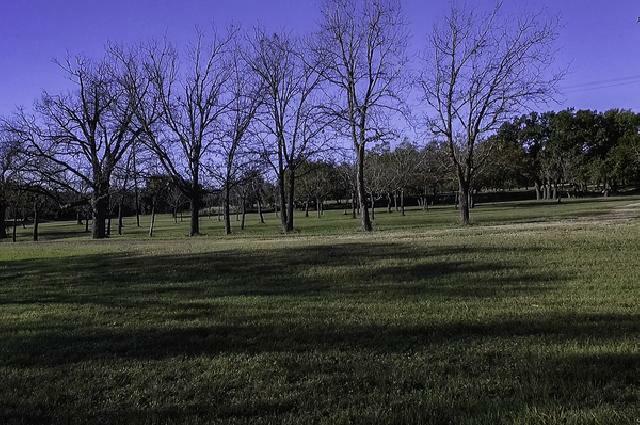 With this property you do not have to imagine anything, everything is perfect! 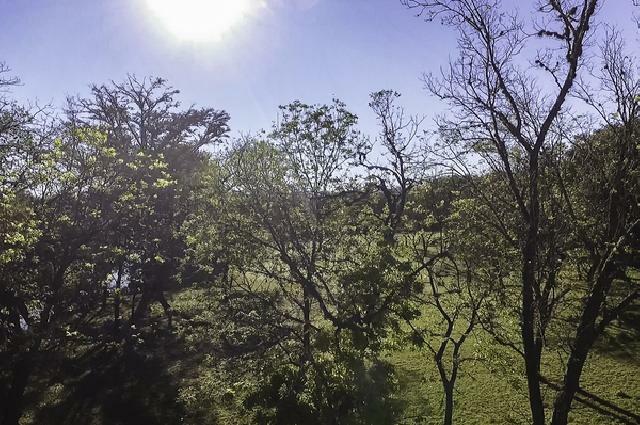 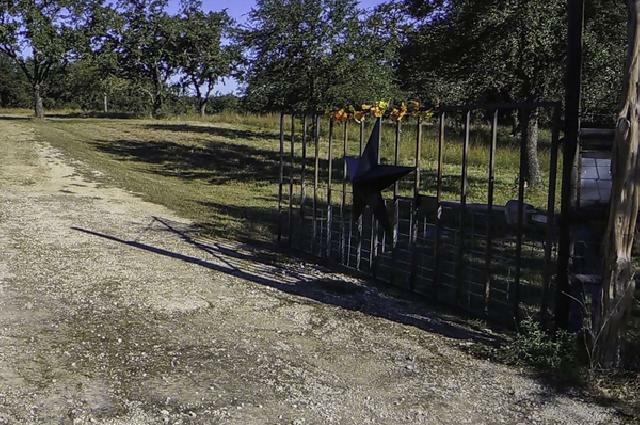 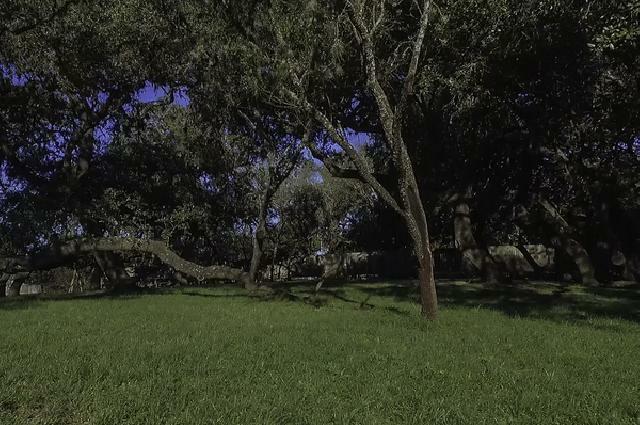 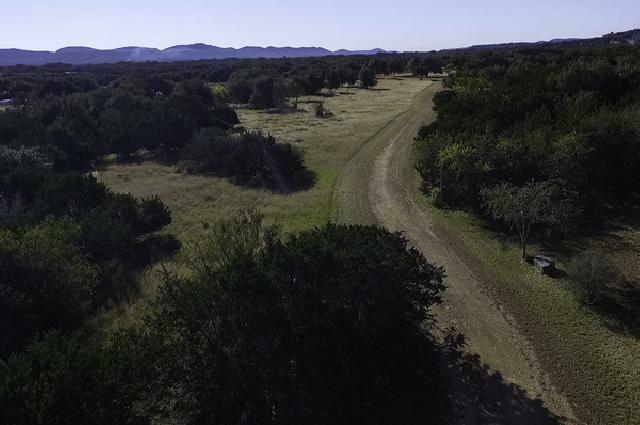 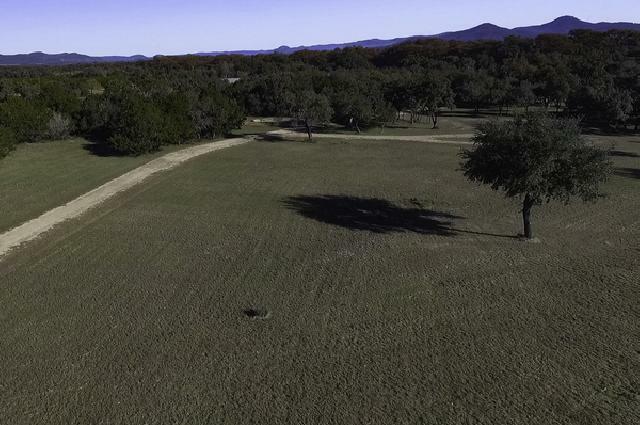 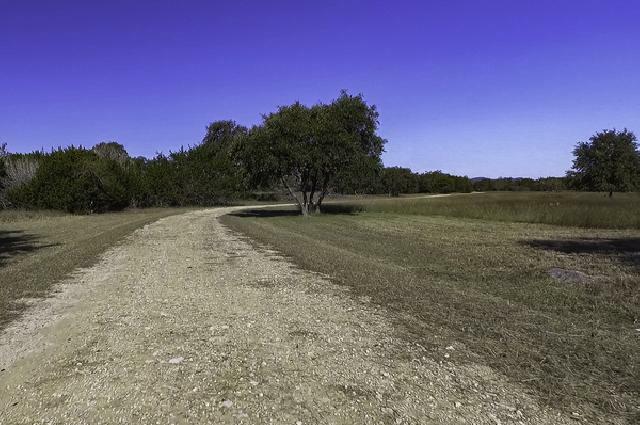 This 35 +/-acre piece of paradise is located in Utopia, TX; truly the heart of Texas's beautiful Hill Country. 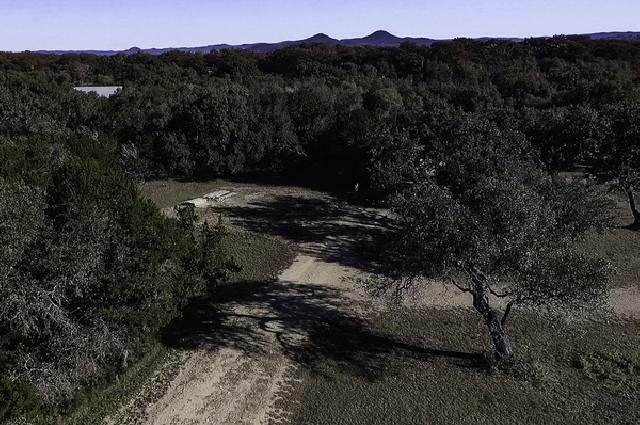 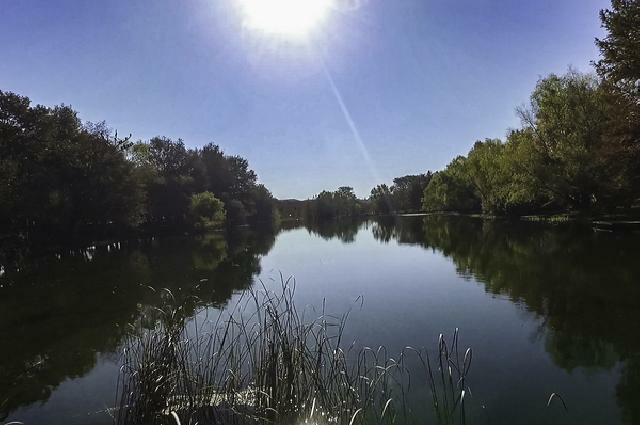 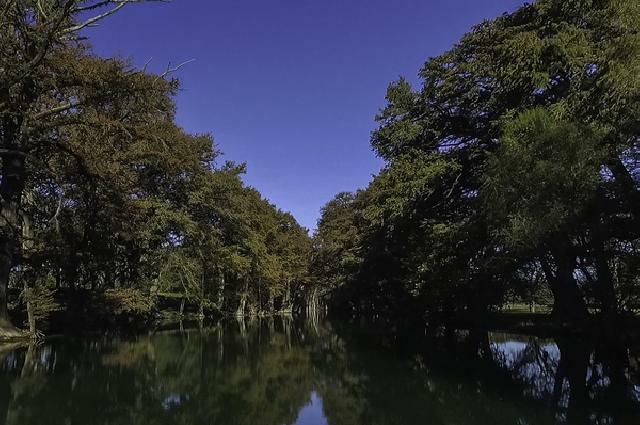 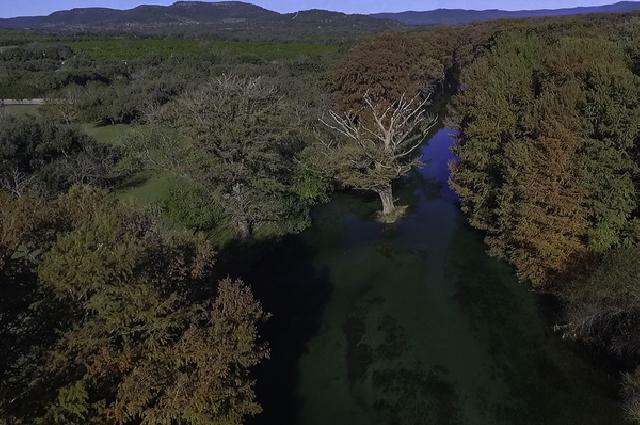 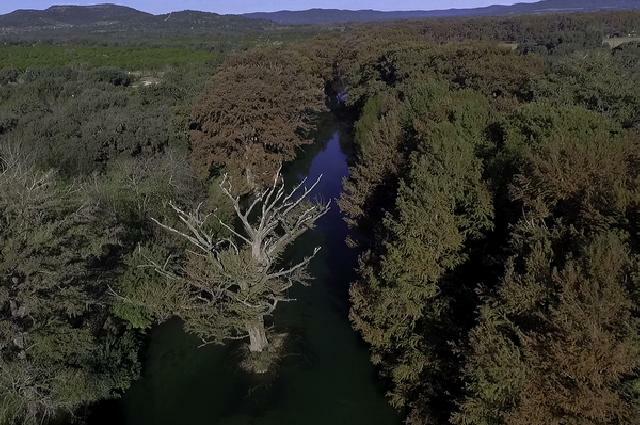 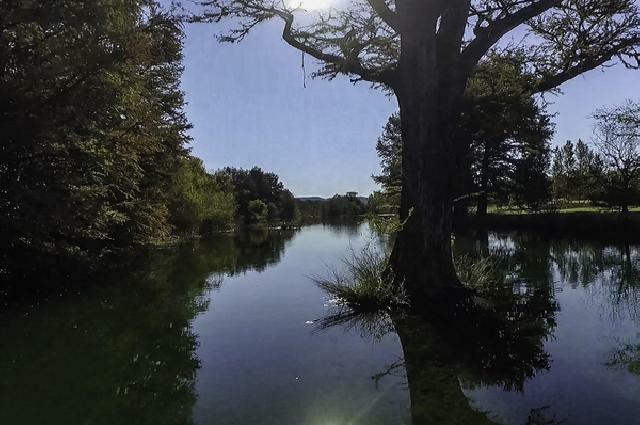 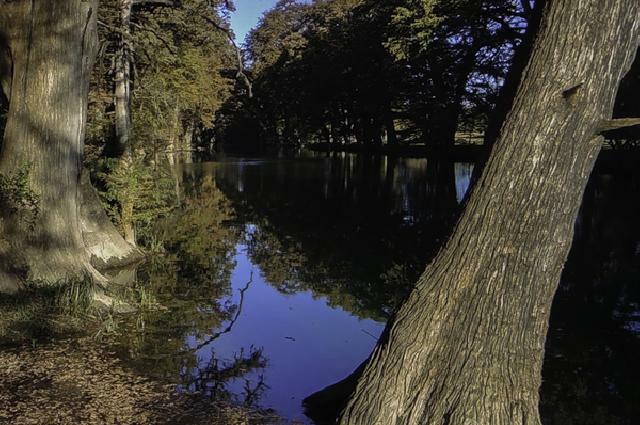 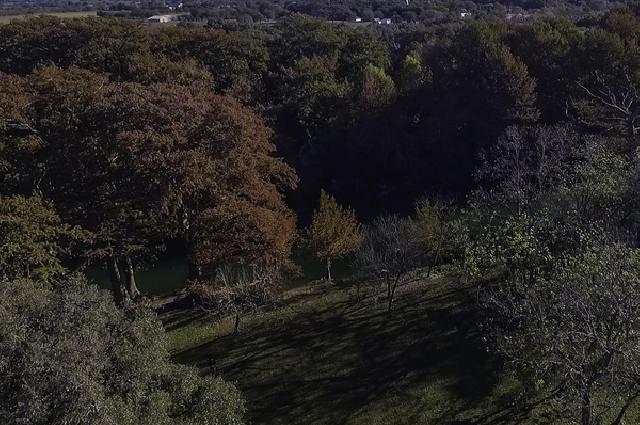 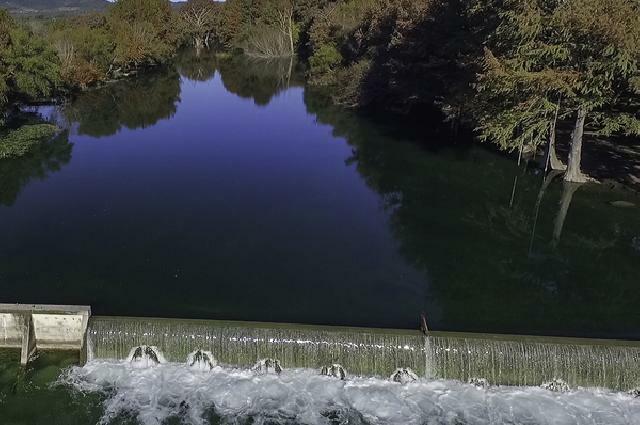 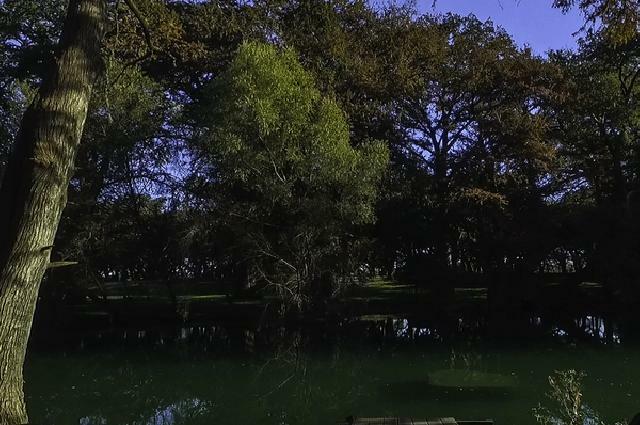 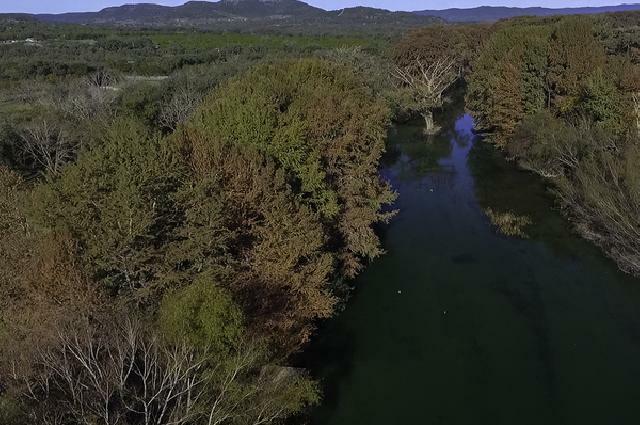 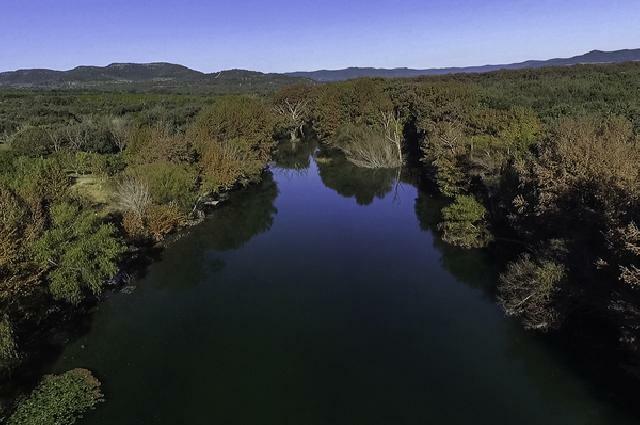 With over 400' of river frontage on a deep hole of the Sabinal River, you will have the dream location for that Hill Country getaway! 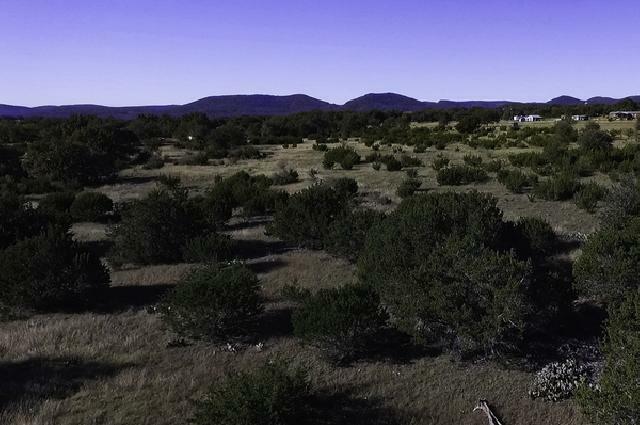 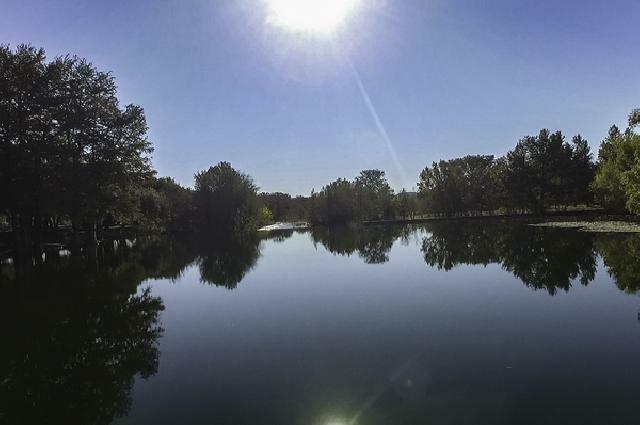 Be sure to watch the video to see all of the features this property offers.